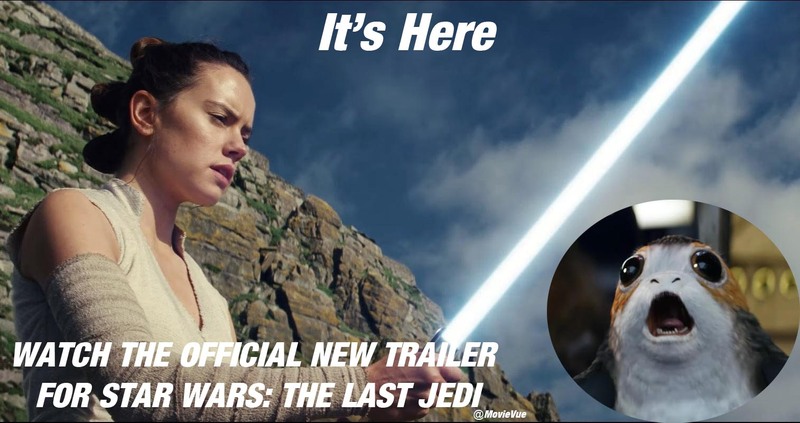 Lucasfilm finally dropped the new trailer for Episode VIII in the early hours of Tuesday morning in the UK. 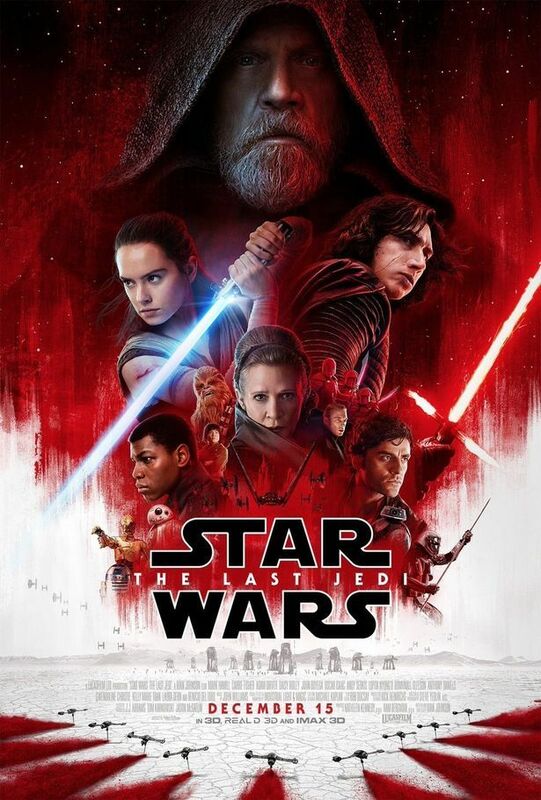 The studios also released the latest poster for the film, in which Luke Skywalker takes centre stage. Rey continues her epic journey with Finn, Poe and Luke Skywalker in the next chapter of the saga. Before the trailer went live, director Rian Johnson was quizzed on twitter about whether fans should expect potential spoilers for the latest installment in the franchise. However, once the trailer went live, he changed his mind and wrote: "Forget everything I said and watch it watch it watch it." "The Last Jedi" picks up where 2015's "Star Wars: The Force Awakens" left off. Rey had just battled Kylo Ren, and after besting the estranged son of Han Solo and General Leia, she went off to find Luke, who was in hiding.